With over 30 years of distribution experience in the United States, Acme has made its presence well known in the furniture industry. 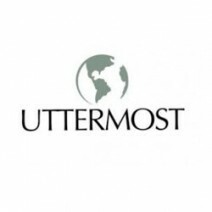 Upon becoming one of the fastest growing furniture companies in the world, our goal is to provide our dealers with the widest selection possible, maintain a reliable inventory, offer the best price with the finest quality, and exceptional service. We ensure that all of our products are the at the pinnacle of performance and comfort while maintaining very competitive prices which ensures that our customers get the very best deal, every time. 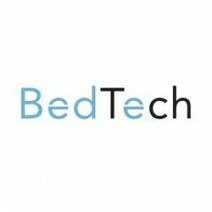 We provide high density foam and latex mattresses and pillows ranging from a luxurious sleep experience to a highly refined chiropedically inclined sleep system. Whatever the situation, we’ll have the right model of bed for you to choose from depending on your sleep needs and preferences. At Furniture of America we constantly strive to provide a comprehensive selection of furniture at the most competitive pricing. Our wide collection of bedroom, dining, upholstery, and accent pieces will add luxury and comfort to every room in any home. Homey Design has been in business for over 15 years. The company has been known for its distinctive, high quality and Luxurious living room sets that make a grand statement in every home they rests in. Homey design thrives to provide a stunning Quality with amazing prices. The company specializes in upholstery living room sets. The collection includes Traditional, Victorian, European & Classic designs that are created for those who demand the very best for their homes. Each collection is incorporated with solid wooden frames on each piece and upholstered in a rich chenille fabric. Each set includes ultra plush, comfortable cushions, and decorative accent pillows. Every detail on our collection exudes elegance and sophistication. McFerran Home Furnishings offers unique original and traditional high end design and quality products at affordable competitive prices. 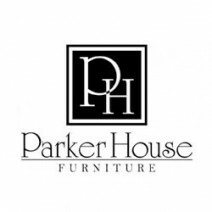 Over the past 60 years, Parker House has been creating designs to help you beautify your home. Our living room selections, entertainment wall options, and home office solutions are thoughtfully designed to help you create comfortable, fashionable, and functional living spaces for a home that you will love. We entertain, work, play, and relax in our homes. We have designed our furniture to help you really enjoy the time you spend in your home.